Exciting news! 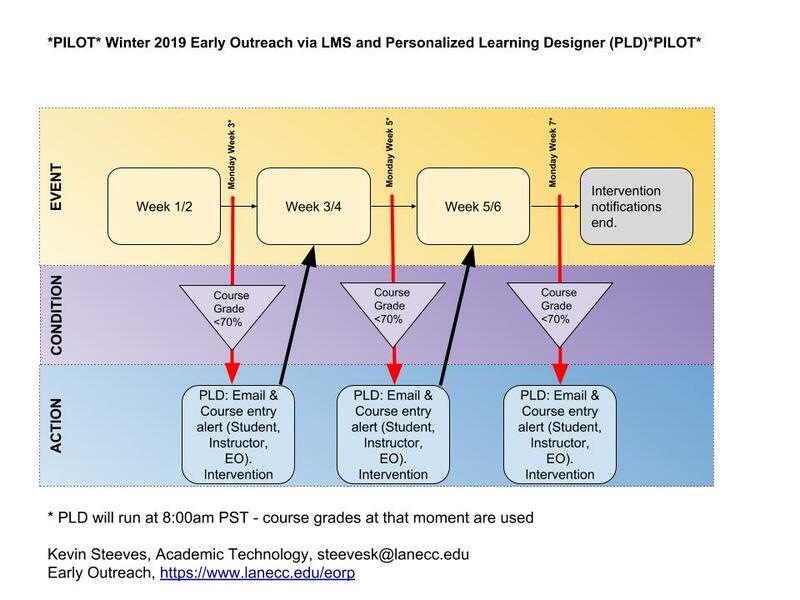 Early Outreach is partnering and collaborating with Academic Technology in programming courses in Moodle to auto”magically” send notifications to at-risk students. The Early Outreach Tool will look for students whose course grade are below 70% at weeks 3, 5, and 7 and will send notifications from Early Outreach for support. The ultimate goal is to reach out to students early and often and provide the proper support so they are successful in their course. Why would I want this Early Outreach tool in my Moodle course(s)? The EO Tool will check grades at weeks 3, 5, and 7. If students grade range is between 0% and 70% the student and early outreach will be notified. If the Early Outreach tool is successful you would no longer need to manually review your Moodle gradebook and make referrals to early outreach. This saves you time and ensures at-risk students are identified early and often. This is a win for instructors and a win for students! What is the Early Outreach tool going to do and what do instructors need to do? 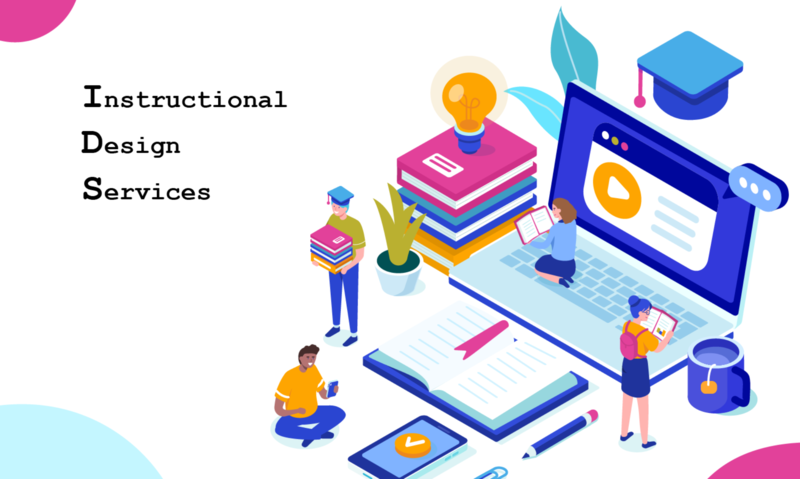 The “Early Outreach tool” will send an email and force an alert on your course to all students who have between a 0-70% course total at specific times during the year. The tool will check student grades on Monday at 8am on Weeks 3, 5, and 7 of the Winter term. The email/alert will communicate to students that they are at risk based on current course total and requests they meet with Early Outreach for support. Nothing you are not already doing!!! Keep an updated Moodle gradebook. Understand alerts go out Monday at 8am – it is essential the gradebook be accurate in order to target truly at-risk students. Communicate with me if you find anything not working or if you have any concerns or questions. Share any feedback on how the implementation of this tool impacted students. If you would like to learn more about how we are using PLD to program early alerts or have other questions – please feel free to ask me! I would be happy to review the tool and student experience and answer any questions you may have. Just let me know (steevesk@lanecc.edu)! I will need to know what Winter CRNs you would like the tool implemented. Next PostNext Get Ready for Online Readiness!